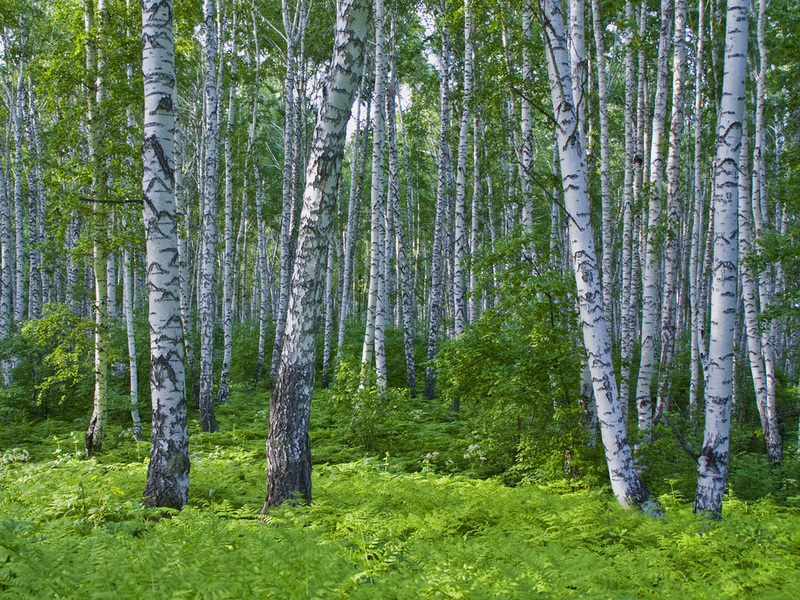 Welcome to Russian birch lumber manufacturer's site! 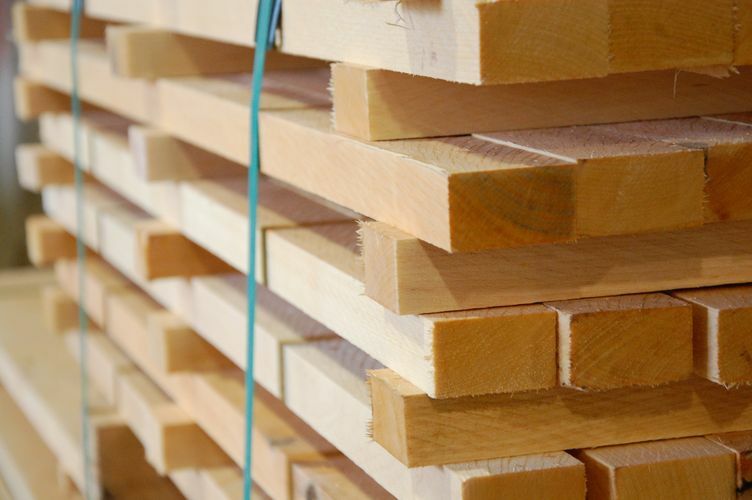 Looking for birch sawn timber? 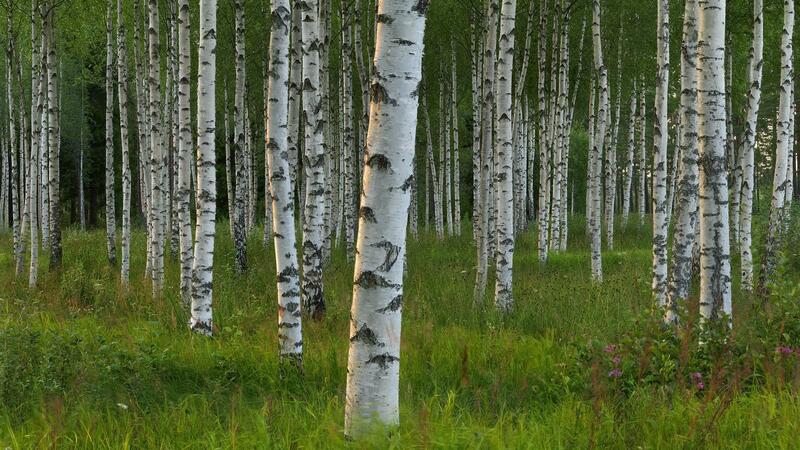 We produce sawn timber from Russian birch!